This time we follow up from a recent article that my colleague and friend Sumit Kumar (Program Manager in the Visual C++ team) wrote last week about new IDE features and enhancements that we plan to ship in the next version. Hi! I am Sumit Kumar, a Program Manager on the Visual C++ team. Recently Mohsen & Craig talked about a Renaissance within C++ development and Tony talked rebuilding our developer communication around C++, both of these videos touched on the subject of providing a more real world pragmatic discussion around why we do things and what we’re planning. Hi! My name is Ulzii Luvsanbat and I’m a Senior Test Lead with the Visual C++ team. 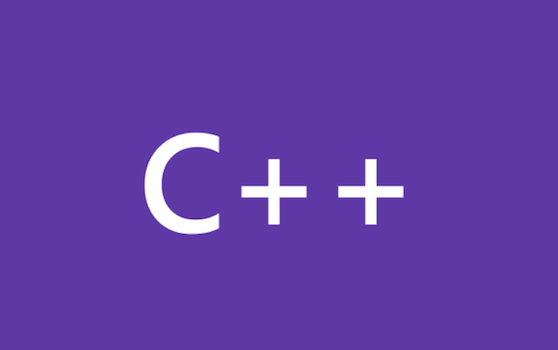 Diego told me about some feedback received in a recent post regarding the accuracy and usefulness of the F1-Help command when working on C++ projects.